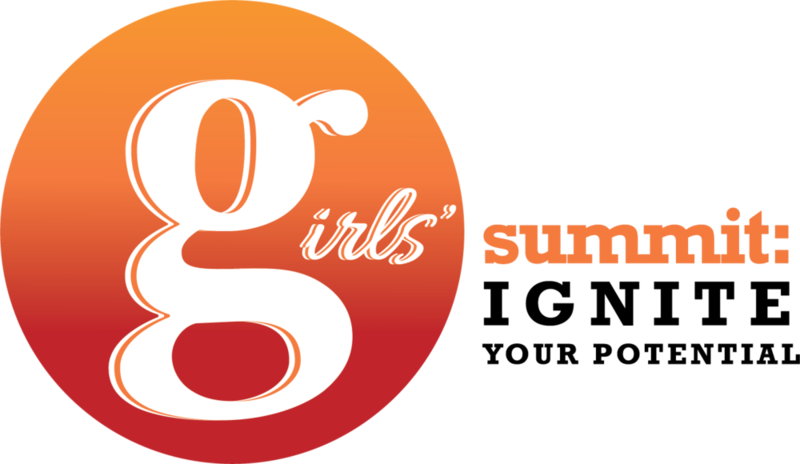 Building on the success of our Girls’ Summit (Grades 9 – 12) we believe there is an opportunity as well as a responsibility to nurture girls of all ages to become the leaders of tomorrow. Middle school can be a challenging social passage and we are committed to providing the young women of Hawaii with the tools not just to survive, but to thrive. It is well known that girls are empowered when they learn and practice creative thinking, decision making skills and reflective learning – skills for self-efficacy. In response we created an inspiring week-long day program for girls entering Grades 6 – 8, exploring the themes of sense of self, sense of place, inner power and creativity. The Hawaiian cultural values of Aloha underpin all programming. Summer Session - Register online. Applications available starting April 22. Apply here.